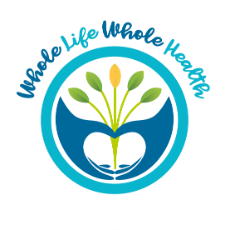 Take Charge of Your Health at a Whole New Level! 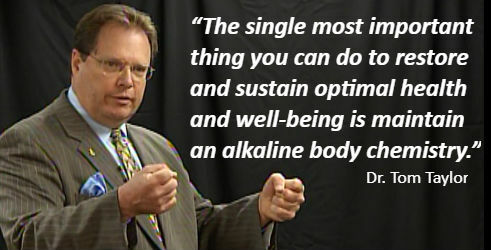 "Sudden heart attack kills 1 out of every 7.4 people in the U.S."
What's in The Magic of pH and why does it matter to me? 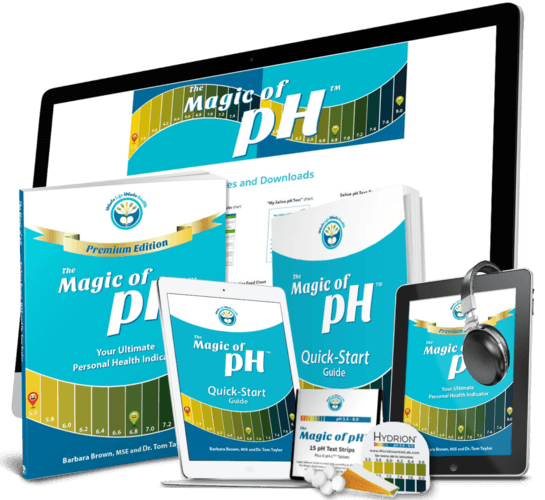 The Magic of pH "MASTER CLASS"
Full-color, PREMIUM EDITION of The Magic of pH! Exclusive "Quick-Start" Guide in paperback and e-book formats! pH Starter Packet (15 pH test strips and 6 pH-C tablets)! Exclusive access to group coaching and community discussions through The Magic of pH Master Class Facebook group! Entertaining instructional videos that follow the book exactly! Private web site with a full library of instructional graphics from the book, and other resources that you can view and download! 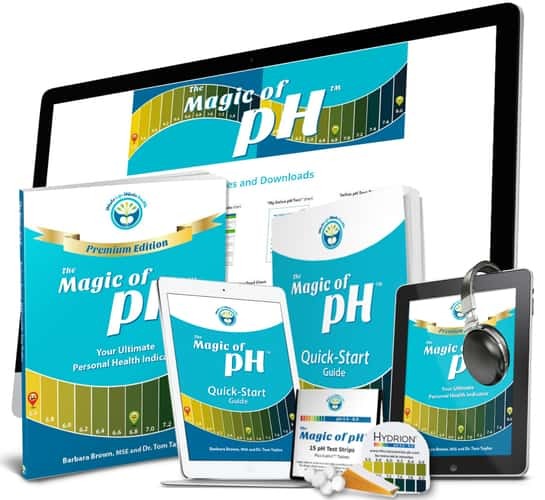 Use The Magic of pH Master Class for a full 60 days after we deliver the member’s only portal! You’ll have more than enough time and resources to prove the value to yourself! Then, If you don’t agree that The Magic of pH Master Class is a real game-changer when it comes to empowering you to take charge of your health at a whole new level, send us an email and we’ll refund your purchase price, less the cost of shipping and handling ($19.97). You keep the Premium Edition paperback and all the resources you downloaded, including the full-color e-book! ... assuming that you could even find these elements by themselves anywhere! Now Only $69.97!Special Pre-Launch Price!